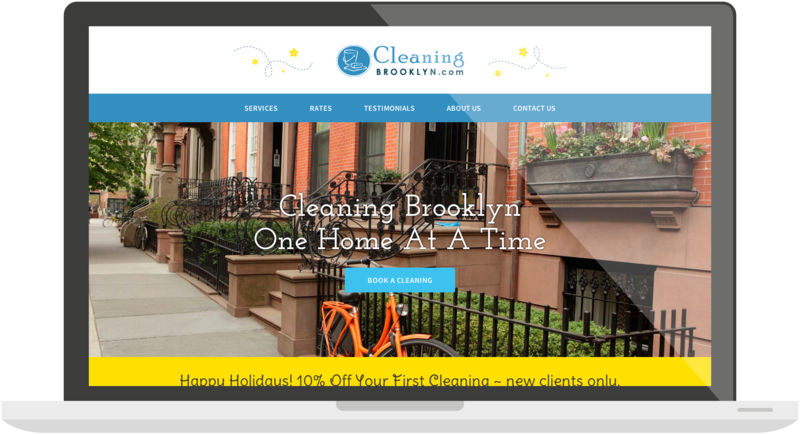 This cleaning services company is run by a mom of three, who is on a mission to make life easier (and cleaner) for Brooklyn families and businesses. 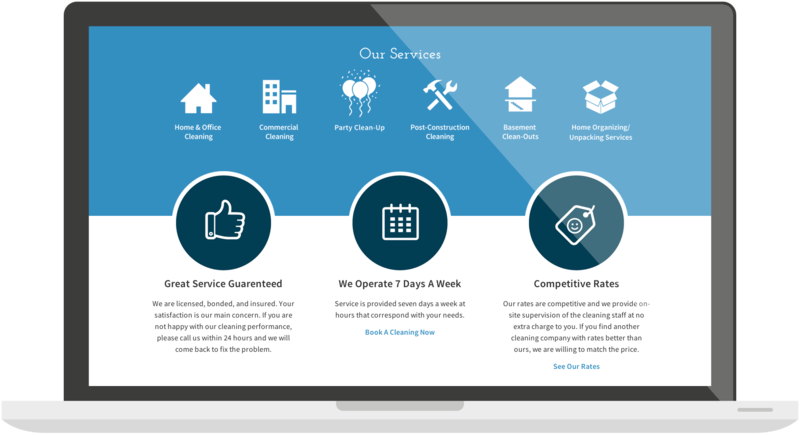 Since most of their site traffic comes from people searching for cleaning services on their phones and tablets, a big part of our redesign was to pay special attention to mobile devices. Another important goal for the site was to find ways to save the owner time. 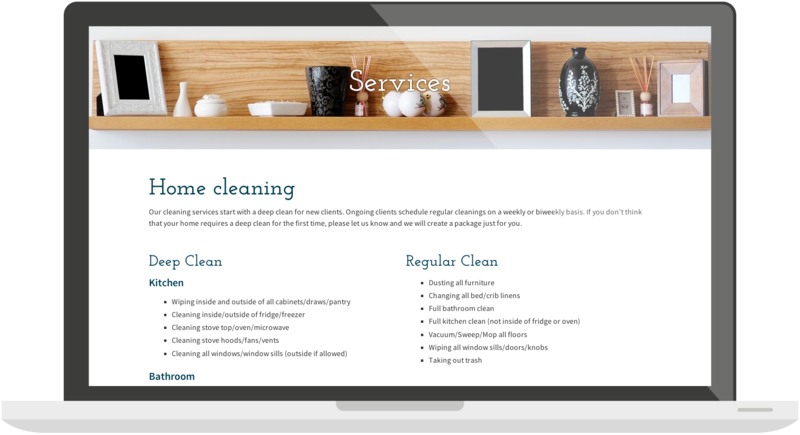 Clients are encouraged to book appointments online as opposed to over the phone, and the ease of using a content management system makes updates quick on their end. "Excellent company to work with. Staff is amazing. Brent, Teresa and the entire team really go above and beyond to give you the best results. My clients are always complementing me on what a great website I have. Thank you guys!"